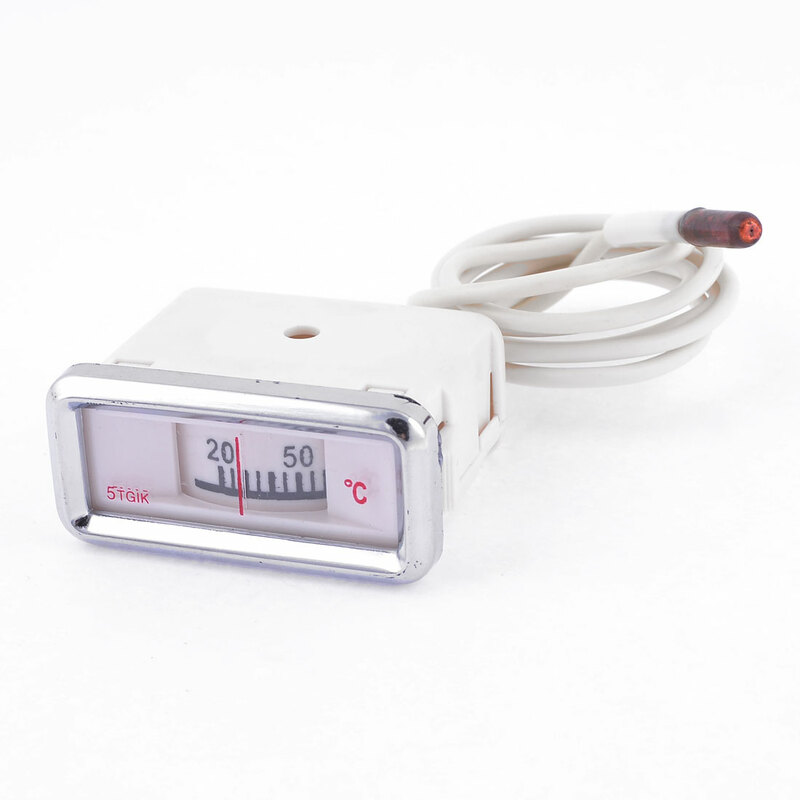 Ideal replacement for your broken or non-working water thermometer. Suitable for stainless steel boiled water device and other heater for indicationg temperature. Thermometer Size (Approx.) : 60 x 45 x 25mm / 2.4" x 1.7 x 1" (L * W * T);Sensor Tip Diameter : 5.8mm / 0.22"